Elliotts, the south’s leading independent supplier of building products, has joined forces with Europe's leading manufacturer of engineered wood products to become a 'specialist' distributor of I-Joists and Laminated Veneer Lumber (LVL) across the South of England. The builders merchant has appointed engineered wood designer, Andrew Drummond, to drive this new complete in-house floor and roof service - from design and manufacture to delivery on site. By designing and manufacturing the joist systems in-house, which are building regulations compliant, Elliotts speeds up the process for their customers and offers a practical and bespoke service. Andrew has over five years' experience in timber and design engineering and will produce floor and roof layouts along with full engineering calculations. The joists, which come with all necessary metalwork and ancillary timbers, are supplied from the Christchurch branch, giving customers easy access to the high quality joists with a fast lead-time. Steico beams are lightweight, dimensionally stable and have high-load bearing capacity. Applications include floor joists, roof rafters and wall studs. Elliotts design to the customer specifications, pre-cut the beams to the desired dimensions and deliver to site in a ready-to-go package. Tom Elliott, Elliotts managing director, said: “The launch of the Steico beams will provide our customers with a fast service which is designed to fit their needs. The Elliotts service will prove vital in ensuring a cost effective and efficient supply of joists to the south coast and beyond. 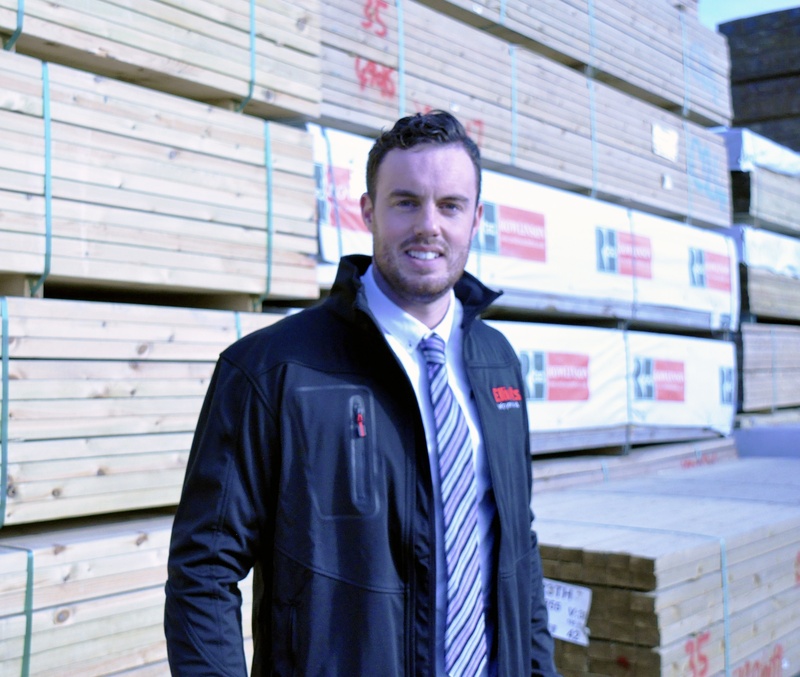 "Andrew brings an exciting mix of expertise in product design and knowledge of timber to our team and I'm looking forward to seeing our customers reap the rewards. The new streamlined service will guide our customers throughout the whole process and communication will also be greatly improved as they wil no longer need to go through a third party to design their joist systems." Andrew said: "I'm delighted to join the team at Elliotts, especially to head up such an exciting new service for our customers. Our design and manufacturing service, coupled with the ease of the Steico I-Joists system, really takes the hassle out of this stage of a build and is a cost-effective and efficient way to arrange supply of joists."